A recent survey conducted by Newspaper Association of America discovered a very important fact. READERS SAY THE ADVERTISING CONTAINED IN THE NEWS ARE JUST AS IMPORTANT TO THEM AS ANY OF THE OTHER CONTENT! And, the elements and layout of an ad can help determine the amount of attention and response it will generate. We offer various positions for your banner even in between posts. b. Despite this far-flung reach, our online advert rates are relatively modest. 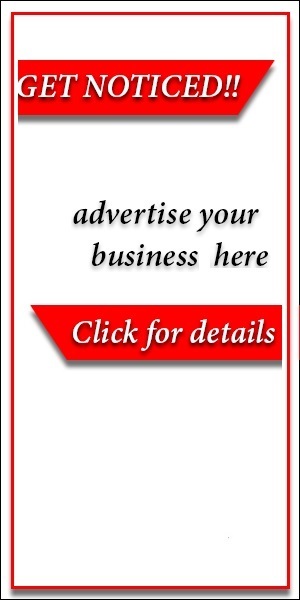 c. Your ads can kill two birds with a stone by not only reaching our worldwide online readers, but also serving as direct links to your corporate websites. d. You have a choice of using still or animated advert designs/logos/icons, or a combination of them. f. You have flexibility of design formats and sizes to suit your taste and special needs. We value and appreciate your business and look forward to even greater successes together.